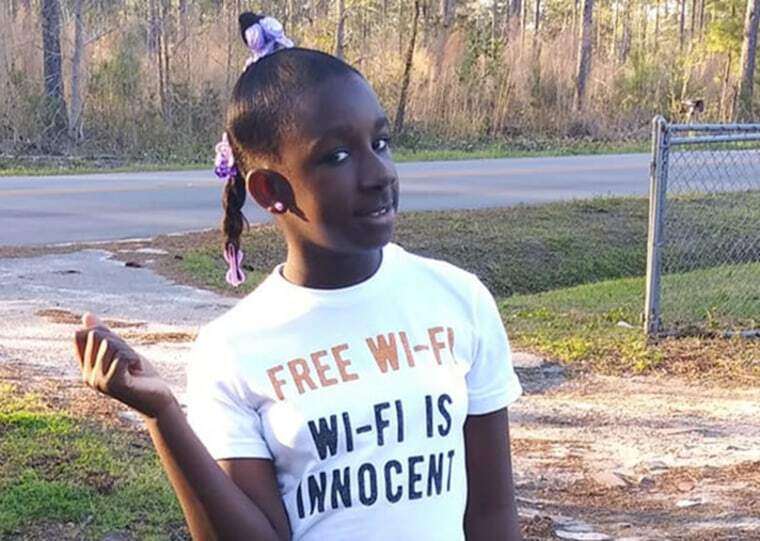 WALTERBORO, S.C. — School board members and parents are looking for answers after a fifth grader died from injuries suffered in a fight at a South Carolina elementary school. "What I would like for all parents to understand is our schools are safe," Bowman said. "There isn't a teacher or staff member or administrator in our district that doesn't have the safety of our students in highest regard."